Today I added one headstone photograph to the page of St. Mary’s Anglican Church Cemetery, Shiers Road, Harrigan Cove, Halifax County, NS. 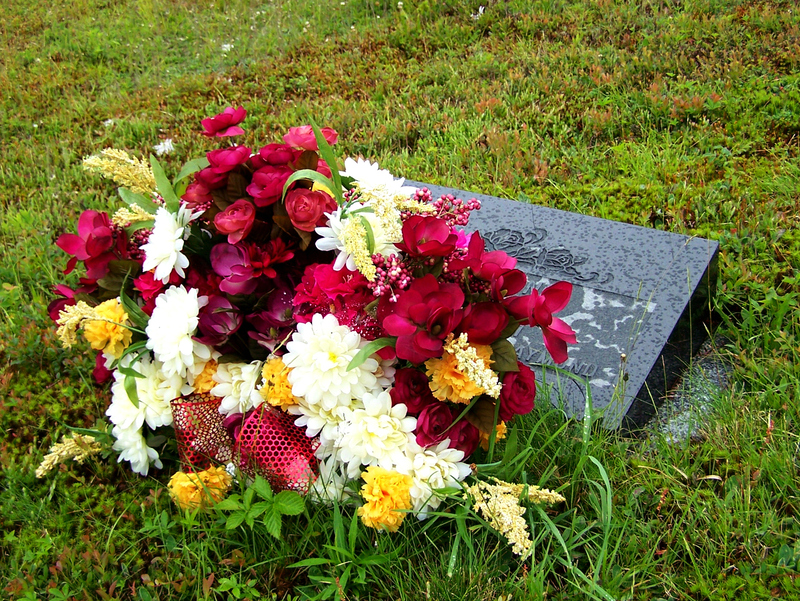 An obituary was published in the Chronicle Herald, Halifax, NS, on February 4, 2001 for Miss Ruby Elaine MacDonald, age 45. It also appeared in the Halifax Daily News on February 5th. If I find it amongst the many obituaries I’ve saved, I will add it to the website. 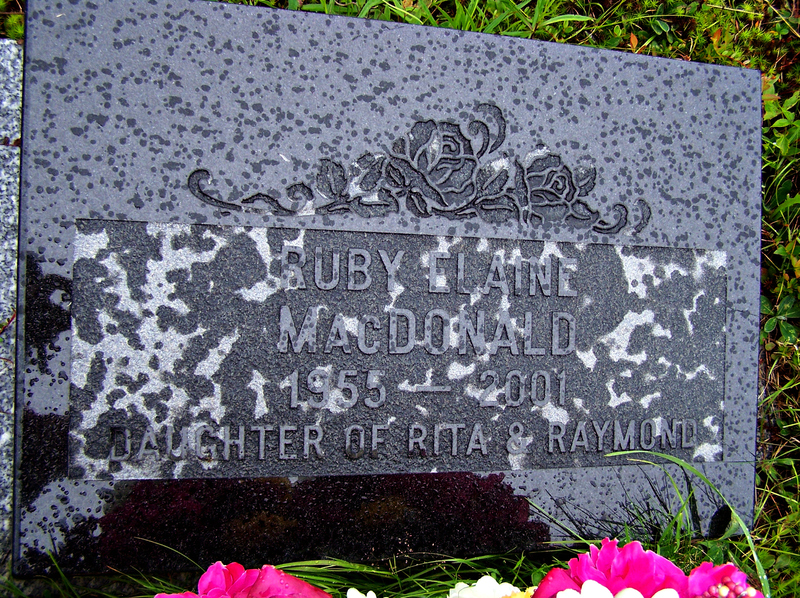 From her parents’ headstone, she was the daughter of Rita M. and Raymond L. MacDonald. Andersen, Sigrid Isabel: Born September 23, 1902 at Moser River, Halifax County, NS, the daughter of Annie Rebecca Tingley and Carl Hauger Anderssen.